Most Capetonians have probably found themselves showering in a bucket trying to re-use every precious drop of water these past few months. What makes showering in a bucket more difficult: shaving your legs. Shaving is inevitable now during summer and most us love wearing shorts and floral dresses and baring our smooth bodies on the beach. Laser clinics have gained an incredible amount of interest as they provide a solution for getting rid of unwanted hair. Some clinics, however, promise immediate and permanent hair loss, but the result can be very different. Best is to always do your research thoroughly regarding the lasers used, for sometimes the amount of time and money spent can lead to disappointment. Because with all the different laser clinics popping up everywhere, one can easily become confused with the different lasers used such as your popular IPL and the newest technology Alexandrite or Nd. Yag. For many years IPL was frequently touted as an effective laser treatment, but with many different wavelengths, insufficient heat energy reaches the base of the hair to effectively destroy the root of the hair. Having so many different wavelengths it’s great for skin rejuvenation purposes, but for permanent hair loss, one would have to think twice. Alexandrite or Nd. Yag would most probably be your better option. These lasers can treat most skin colours as it combines the speed and power of two different wavelengths for increased efficacy, safety and great results. Patented technology also makes these treatments less painful and fewer sessions are needed than most generic lasers out there. Be cautious of laser clinics where therapists have not had the extensive training or without the supervision of a Dr.
Do your research and know which laser will be used. Be careful of the cheaper options as cheaper doesn’t always mean better. The technician should do a thorough consultation and perhaps advise doing a patch test before proceeding to do the full treatment. At Cosmetic Dermatology Centre we believe in working with only world class laser technology under the supervision of Cosmetic Dermatologists. So, if getting rid of your hair the safest and most effective way, consider visiting us for a consultation. 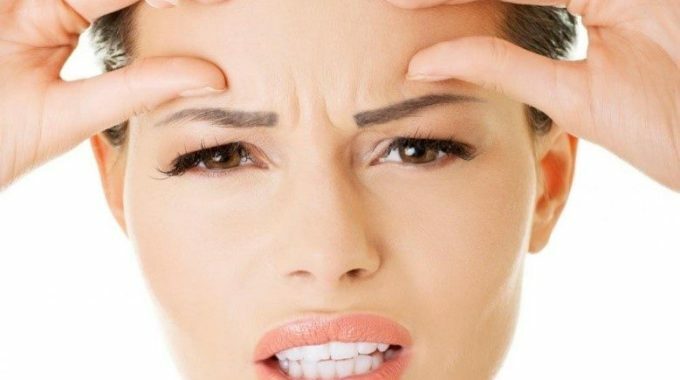 Is tightening your skin possible?